All good things must come to an end. But all good things deserve to look their best even if they have to wait to be used again until next season. Whether you are planning on taking your boat out of the water or merely wanting to use this time of year to spruce it up, Party Barn Boat and RV Storage can serve your needs. 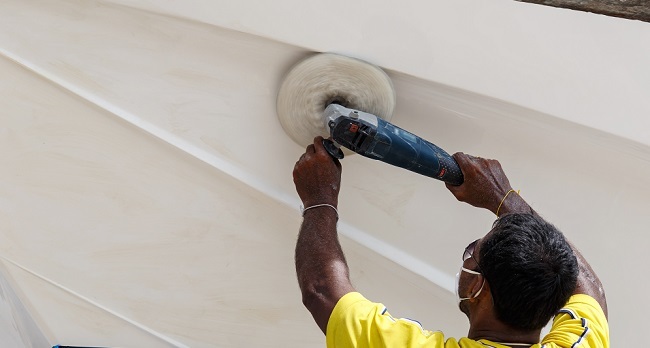 A prime activity to undertake at this time of year is waxing your boat. It is obviously incredibly easier to wax on a stable surface, where you can reach all important parts – than teetering over the side, trying not to fall in the water. Enter uncovered storage. Party Barn’s standalone boat facility offers customers a safe protective option out of the water. And our uncovered storage spaces can give you a chance to spruce up your boat before loading it back up for some more fun or putting it to sleep for a few months. With a few rags and a few polishing supplies (color restorer, wax, and polish), your cozy boat spot gives you access to all important parts of the boat. Then, shiny and new, hook her back up and boat in style. With a gate and code entry system, your prized possession is safe with us. If you are looking for secure uncovered storage for your boat, consider Party Barn Boat and RV Storage. If your needs change, we can also offer you an array of covered and enclosed options, as well as electrical hookups. Contact us to find the perfect storage choice for your boat! Having a boat is such an amazing opportunity. You can make all sorts of memories and pass hours upon hours enjoying your favorite pastimes if you have one. But what can you do with your boat when you aren’t on the water. If you aren’t able to or don’t want to store your boat at your home you will need to find storage for it. Here are our top three features to look for in a boat storage unit. Location, Location, Location. 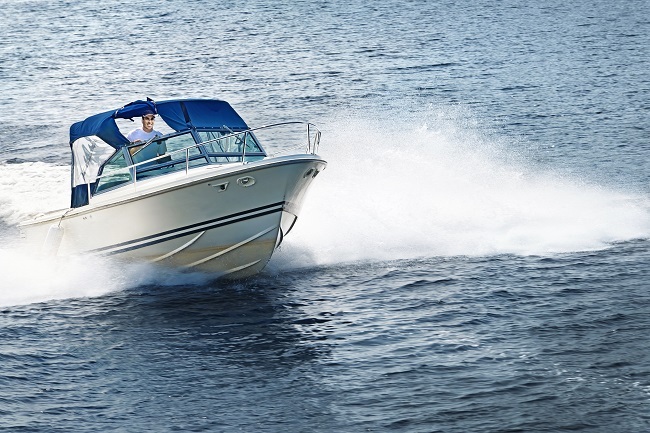 This popular adage is important to consider when looking for boat storage. You want to store your boat close to your home, or even better, to where you play. Imagine driving towards your local lake or reservoir and stopping only a few miles away to pick up your boat. Indoor and Outdoor Options. The amount of money you want to spend on storage if you want to winterize your boat and the value of your boat are all factors that determine whether you want indoor or outdoor storage. Read here for an article about winterizing boats in Texas. Security You Can Trust. Many storage units have keypad entry, but you want to look for one that has individual codes for each customer instead of a universal code. A universal code is more easily dispersed and easier for intruders to figure out. Party Barn Boat and RV Storage, located miles from Lake Lavon and Lake Ray Hubbard, is an excellent choice for boat storage. The location couldn’t be better for those who like to play at these picturesque lakes. Our security is top-notch and we have indoor and outdoor storage options. For more information on storing your boat here, contact us today.